Islanders forward Matt Martin inked a $5,000 check to the Widows’ and Children’s Fund, of the Patrolmen’s Benevolent Association, on Wednesday and thanked cops for the daily dangers they face on the job. “I’ve always grown up appreciating and respecting the military and police wherever I lived,” Martin said at a hockey clinic for the kids of NYPD officers at Floyd Bennett Field. Martin treats a widow and child to each Islanders home game at the Barclays Center and meets with them after the final whistle. 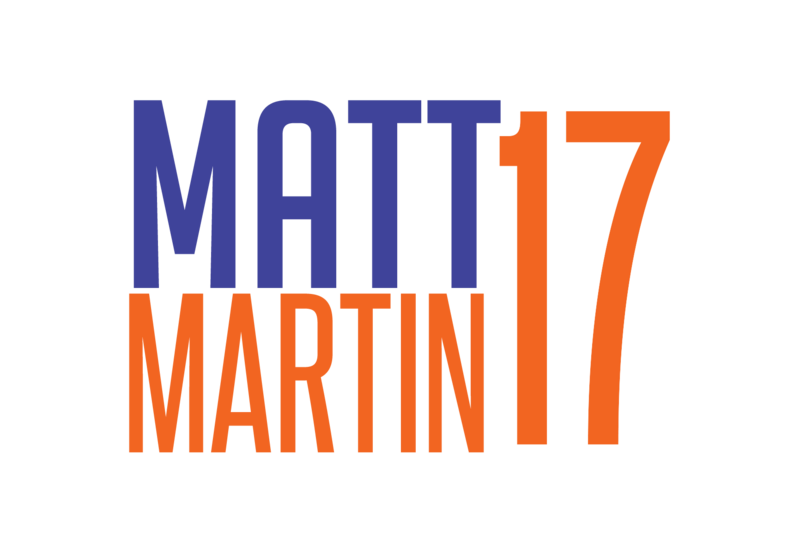 “Matt Martin understands what the families of police officers who are killed in the line of duty go through,” PBA president Pat Lynch.